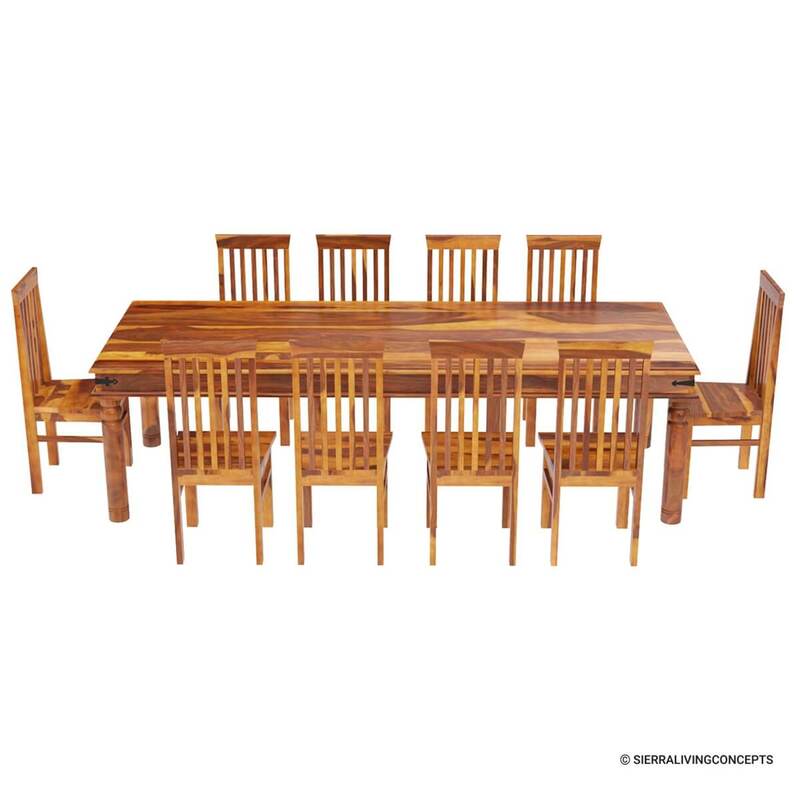 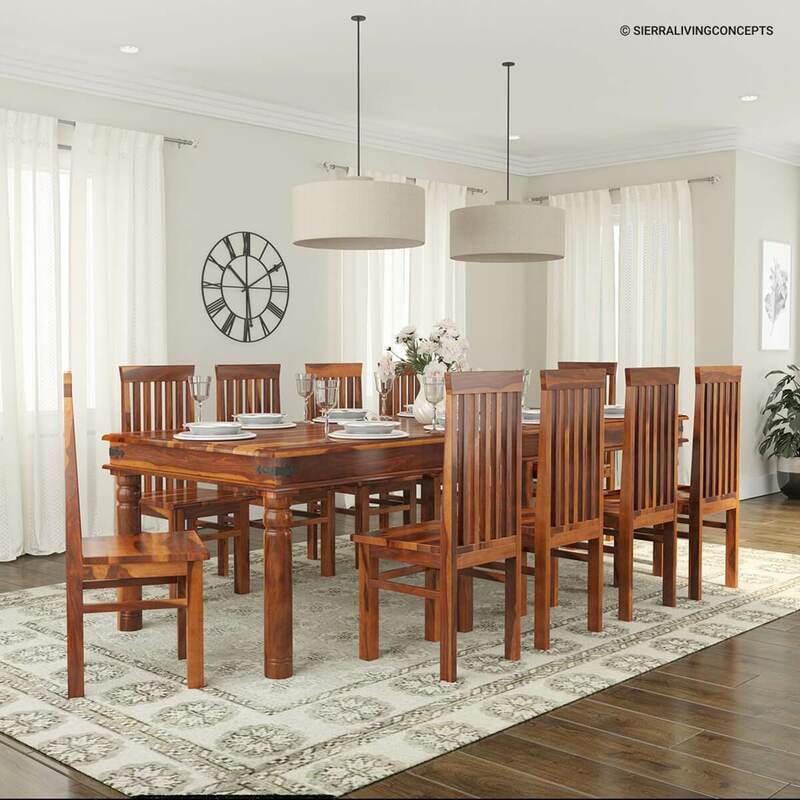 Any team of rivals would be comfortable in the Classic Lincoln Study Dining Table and Chair Set. 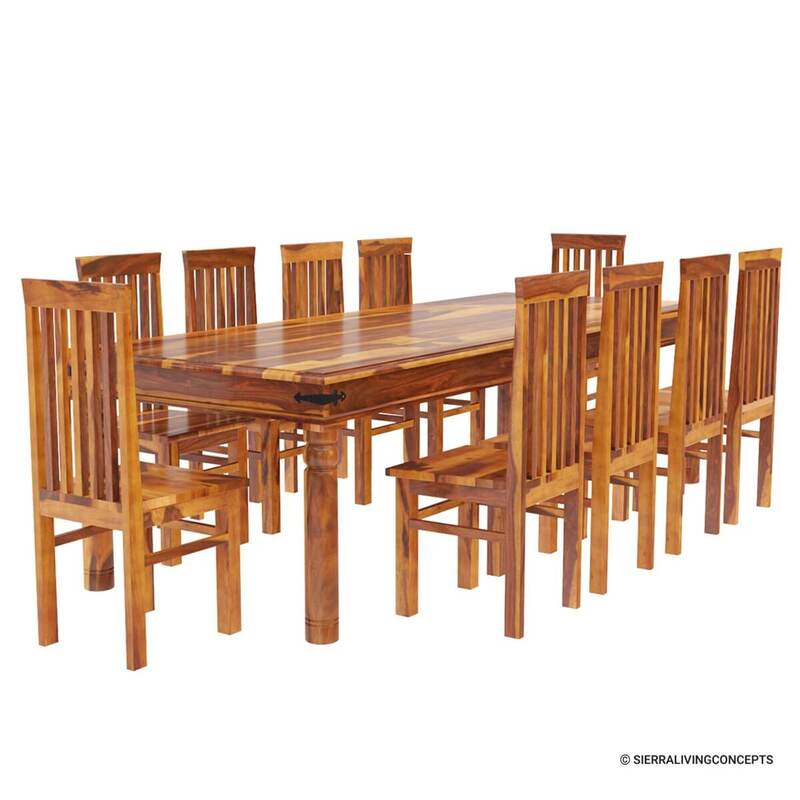 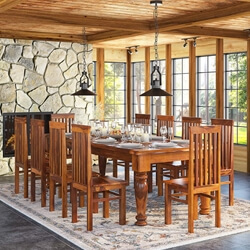 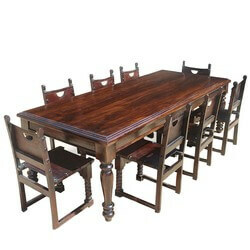 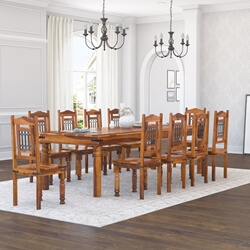 This stately handmade furniture set features school back chairs and a framed Solid Wood dinning table. 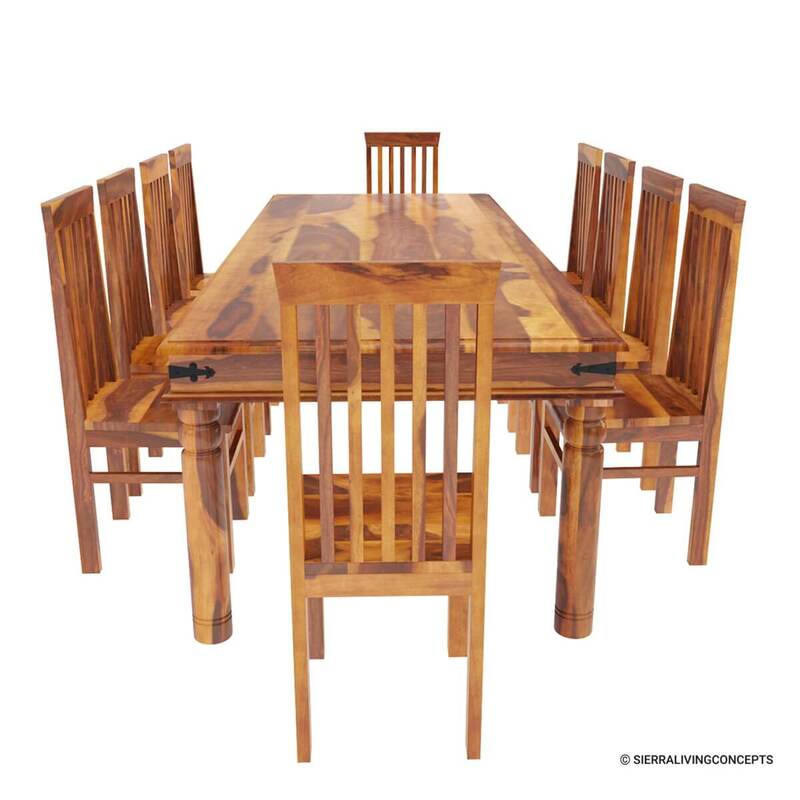 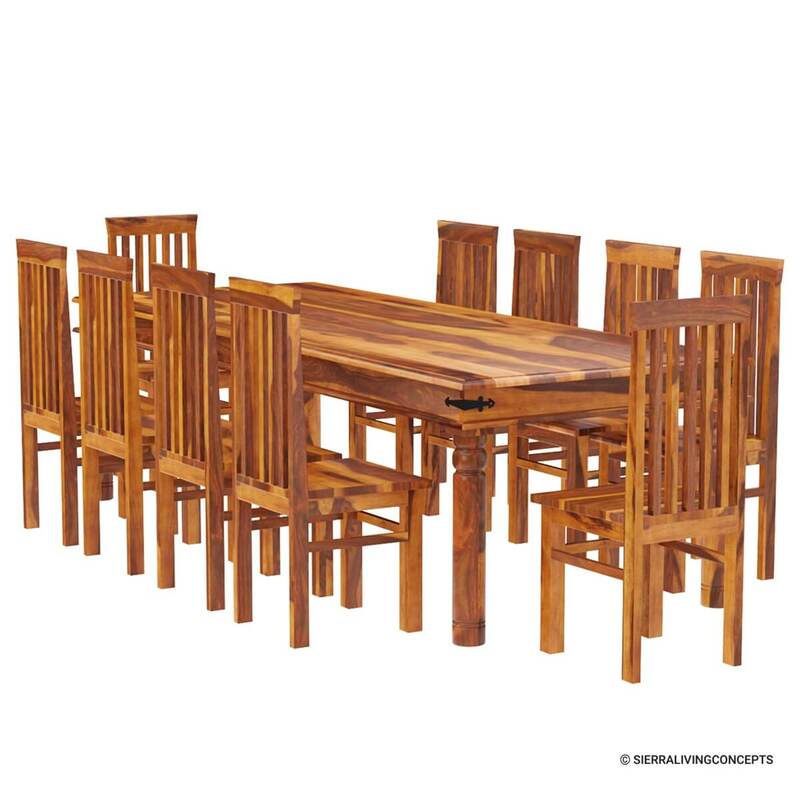 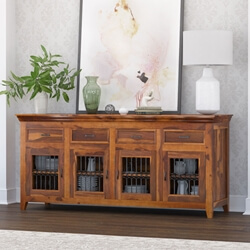 This set is perfect for the library, study or dinning room. 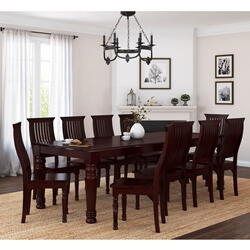 The timeless furniture design allows this classic table and chair set to be comfortable in many rooms of your home.